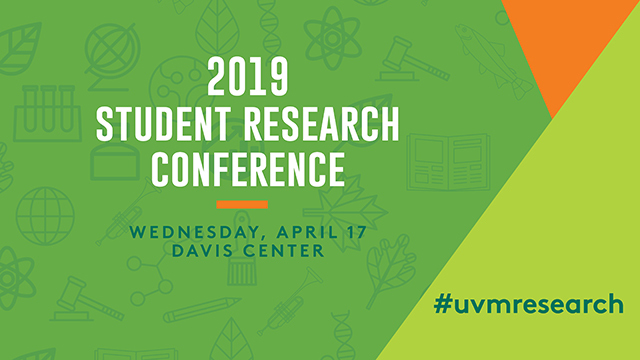 ScholarWorks @ UVM - UVM Student Research Conference: How do heavy rainfall events impact physical and chemical soil properties within riparian ecosystems? Riparian zone dynamics in the Northeast United States are particularly vulnerable to extreme weather events (e.g. floods, heat waves, cold snaps) that are projected to increase in response to global climate change (Betts, 2017; Hayhoe et al., 2007). Specifically, heavy rainfall can alter physical soil characteristics, subsequently impacting the nitrogen (N) removal efficiency of riparian soils. For example, the efficiency of denitrification (i.e. microbially mediated nitrate reduction) varies with soil wetness and associated soil oxygen availability. Capturing such stochastic events and subsequent changes in physical (e.g. temperature and soil moisture) and chemical (e.g. substrate quality) soil characteristics is challenging. Therefore, the effect of heavy rainfall events on denitrification and other N cycling mechanisms is not well understood. To address this knowledge gap we used continuous oxygen and soil moisture data provided by an extensive soil sensor network to develop a hypothesis about how N removal in our study site is impacted by heavy rainfall. Preliminary results indicate antecedent soil moisture conditions and season may determine the magnitude of changes in soil moisture and oxygen in response to heavy rainfall events.